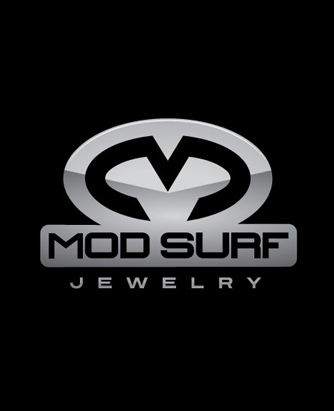 The MOD Jewelry Group is a global supplier providing a complete jewelry solution to market leading retailers and wholesalers. MOD Jewelry Group Inc. Specializes in design, sales and marketing, plus the distribution of several major lifestyle brands. 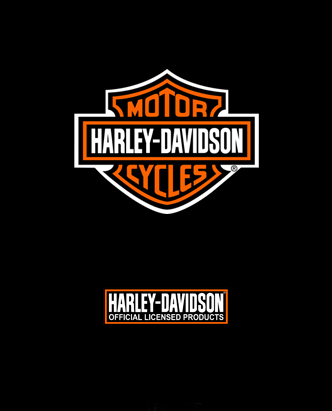 We are licensee of Harley-Davidson® jewelry. 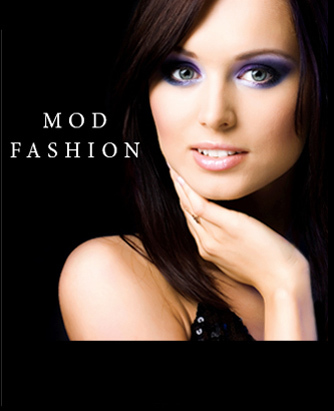 MOD’s designs team, located in Costa Mesa California creates stunning collections that are fashion forward. From concept to distribution, MOD Jewelry Inc, has the experience to bring your brand to market.